Tuesday, Friday, Saturday mornings on request. 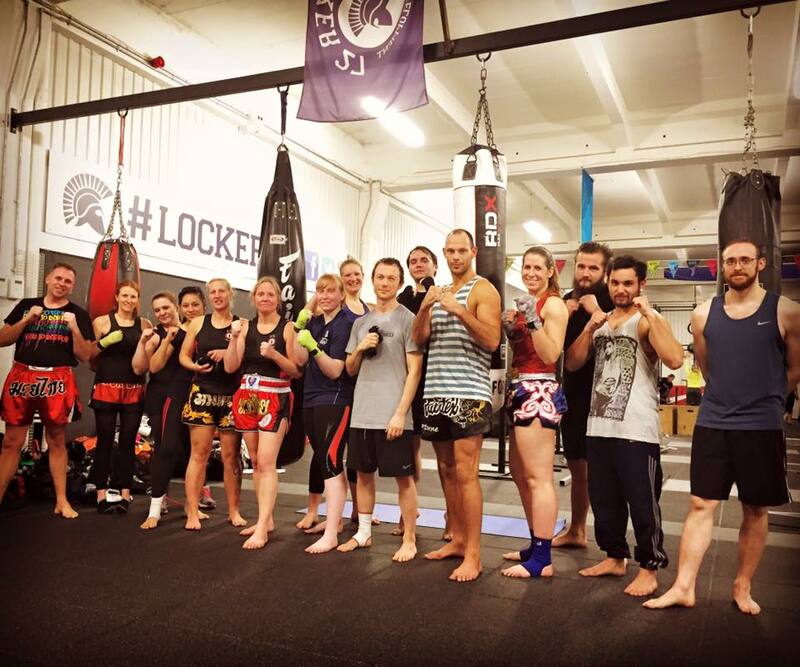 PT sessions are held at Locker 27 in Addlestone, Surrey which is fully equipped with a designated martial arts area, resistance and hybrid training areas. Alternatively, training can be park or home-based depending on an individual’s specific needs. Please get in touch to arrange. If you’re interested in sparring, once a month together with BoxFit at Locker 27 we run a sparring class, usually on a Wednesday night. Contact me for more details.